Looking for a professional carpet cleaning company to clean, deodorize and remove the stains from your Chapel Hill carpets? Turn to the company that Triangle-area residents have been trusting for years with all of their residential and commercial carpet cleaning needs: Quality One Carpet Cleaning. 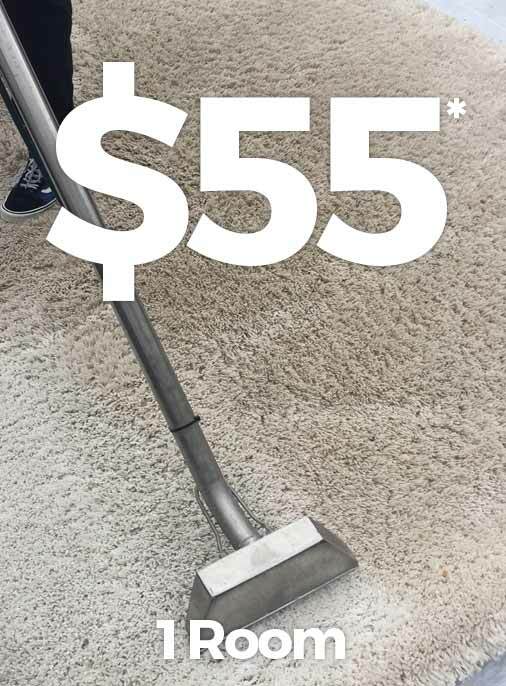 Our Chapel Hill carpet cleaning company uses the latest in cleaning technology, including high-pressure steam machines and low-moisture fabric and upholstery equipment, along with eco-friendly and pet-safe cleaning methods to provide our customers with a premier carpet cleaning experience. Whether you are looking to remove a stubborn stain on your office carpet or deodorize your home’s carpet and furniture, you can rely on Quality One Carpet Cleaning to get the job done right. Whether you need all of your home’s upholstery professionally cleaned or just your office’s area rug, you can count on the team of Chapel Hill carpet cleaning professionals at Quality One Carpet Cleaning. Don’t hesitate to contact us today to schedule an appointment or for a free estimate! We look forward to making the interior of your property look like new! Quality One Carpet Cleaning is proud to provide professional carpet cleaning services to homes and businesses in Durham, Chapel Hill, Holly Springs, Morrisville, Garner, Zebulon, Clayton, Sanford, Fuquay-Varina, North Raleigh and Hillsborough, NC.